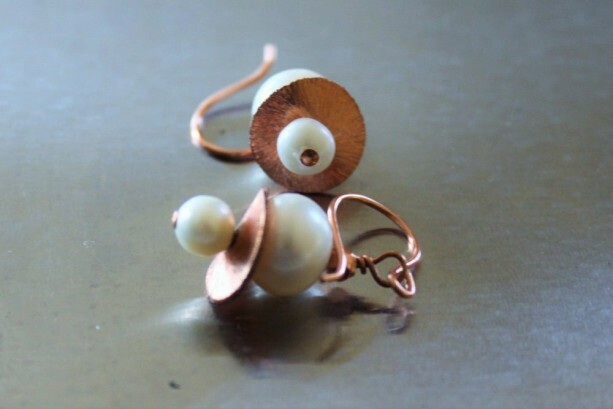 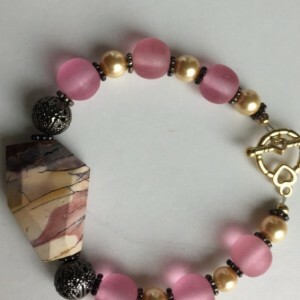 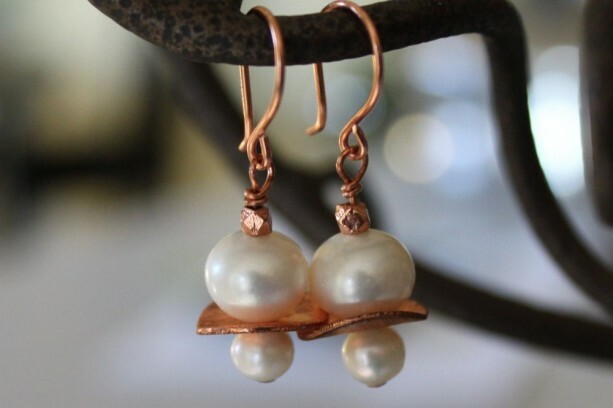 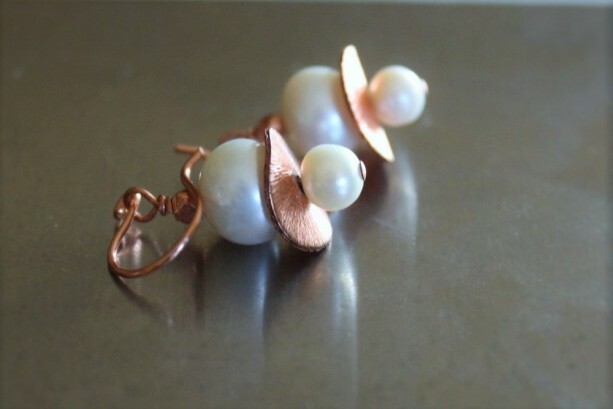 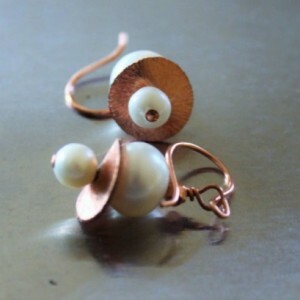 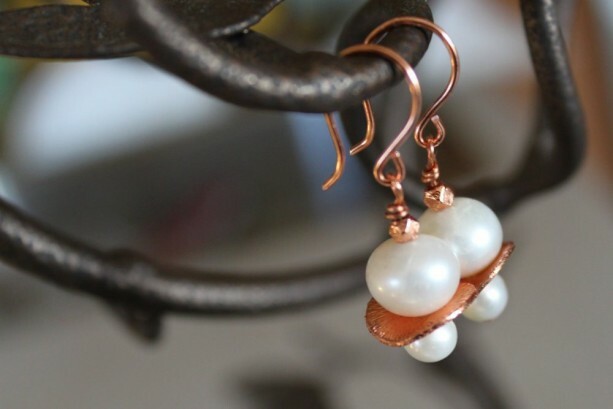 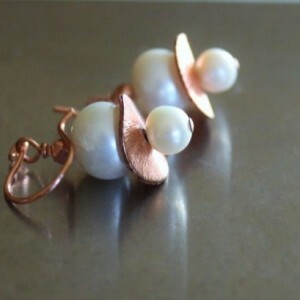 Freshwater white pearls accented with wavy pure copper discs and faceted copper beads. 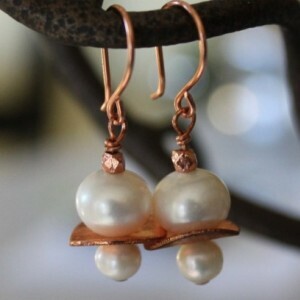 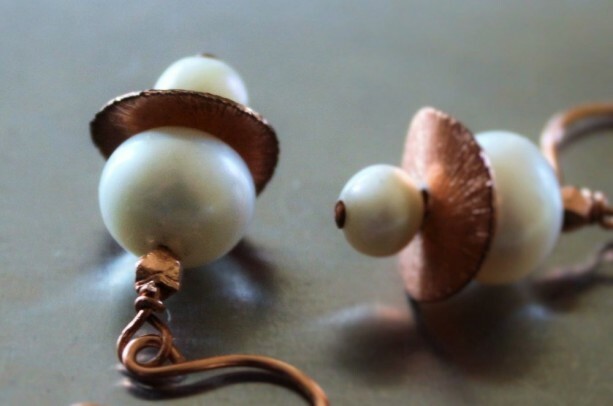 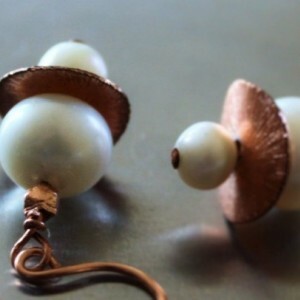 They hang elegantly on handmade pure copper ear wires. 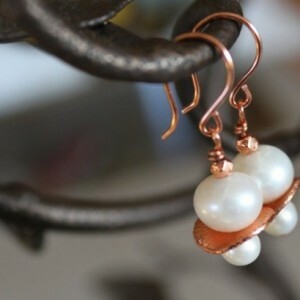 The earrings measure 1.5 inches approximately from top to bottom.